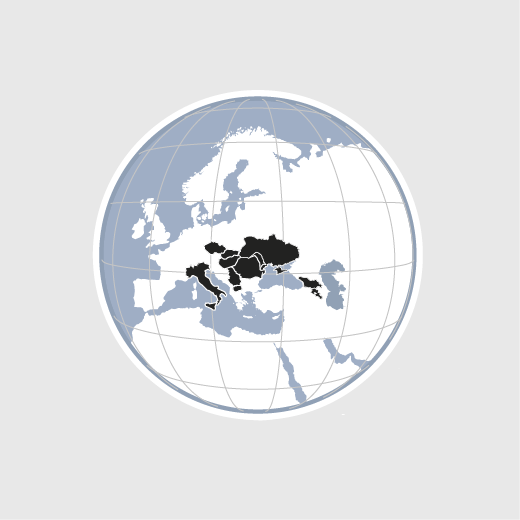 HEKS/EPER operates in 11 countries in Europe, namely Armenia, Czech Republic, Georgia, Hungary, Italy, Kosovo, Republic of Moldova, Romania, Serbia, Slovakia and Ukraine. Priorities are rural community development and church cooperation. For decades HEKS/EPER has maintained close ties with the Reformed Churches in Eastern Europe. HEKS/EPER supports church projects for the social and professional inclusion of disadvantaged people and promotes the sharing of knowledge and experience in the context of parish partnerships. HEKS/EPER also works for the social and economic inclusion of the Roma through a comprehensive programme to improve their living conditions and healthcare, education and incomes. HEKS/EPER supports the Evangelical Church of Czech Brethren in its work with children and adolescents, in community building and in supporting and caring for marginalized people.